The co-founder of a business which helped bring a major Olympic partnership to Hull said the landmark would deliver “huge benefits” to the city. 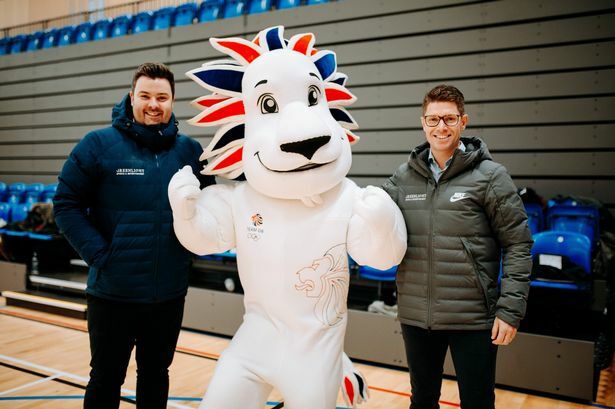 Greenlight Sports & Entertainment, a sports marketing agency based at Newport, brokered the deal between the University of Hull, Team GB and the British Olympic Association. 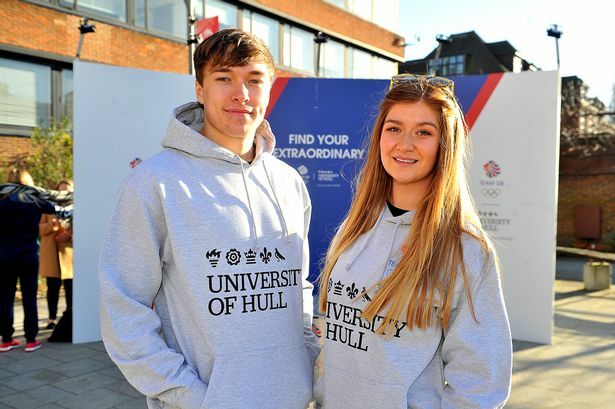 Last week, the Olympic Torch visited the city’s university at the official unveiling of the partnership, in a deal which will also see Olympic stars visit Hull at future events. Ben Milhench, co-founder of Greenlight, said the deal had been a year in the making. He said: “More than ever before, universities are having to compete for every student they recruit. “So, having a truly world class and unique offering that incentivises students above and beyond the educational experience is an extremely effective way to stand out from other universities. “When we first considered this partnership, we knew it would deliver the most impact and value for the University of Hull, so we were determined to do everything it took to bring the two parties together. As part of a comprehensive package, the university can introduce co-branded degree courses covering a range of subjects, and has the right to host Team GB stars at its open days. 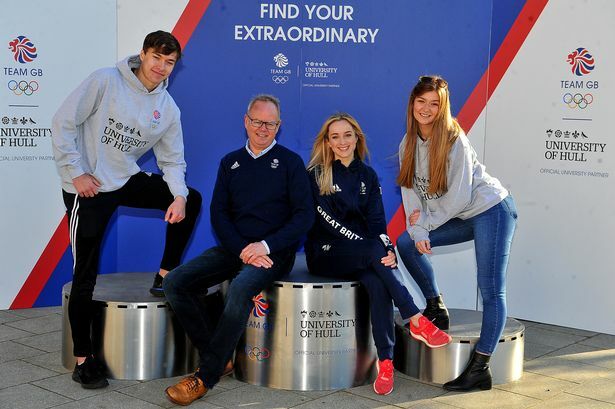 There will also be guest lectures from Team GB personnel, a Team GB mass-participation event and students at the university will be able to volunteer at Team GB events. The six-year partnership also promotes staff engagement, with leadership coaching sessions and manager workshops delivered by world-class coaching professionals. It is will last until 2024, taking in both the Tokyo Olympics in 2020 and the Paris games in 2024, as well as the landmark Winter Olympics which will be staged in Beijing. Mr Milhench said Greenlight specialised in creating bespoke tie-ups between sport and business, which helped commercial clients gain a competitive advantage. He said: “Gone are the days when companies will stick a sticker on the side of a car and hope something will happen. They want a real value proposition that drives a measurable ROI. “We work with businesses to uncover their challenges and objectives and then find a solution through sport. Greenlight Sports & Entertainment was founded in 2016 by Ben and professional racing driver and global Bentley ambassador Guy Smith. Ben is an ex-professional ice hockey player and golfer, with 15 years’ experience in the sports industry, and Guy is former winner of the gruelling Le Mans 24-hour race. Since being established, the company has worked at all levels of sport, from grassroots up to the biggest events in the world, including Premiership Football, Formula One and now the Olympics and Team GB.